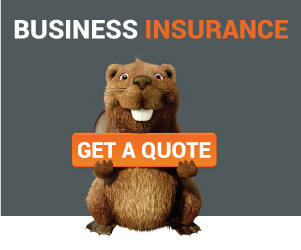 What Is Contractors All Risk Insurance? Why Do I Need It? 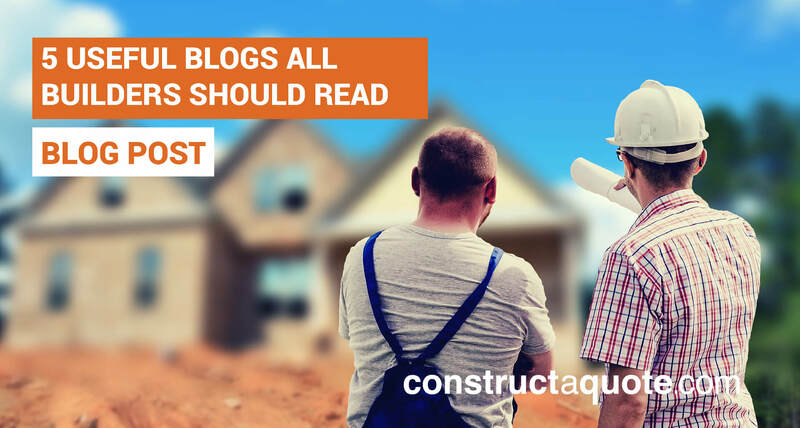 Here are 5 useful blogs we recommend builders should read. Stay up to date with construction industry news, legislation and trending construction conversations. FMB is the largest trade association in the UK construction industry who protect the interests of SME construction companies. FMB’s blog is fully construction related and has blogs which discuss general news, and industry updates. Their site also allows you to search for keywords which may be related to a topic you are looking to read. IB is a wholesaler that sells building materials and supplies across the UK construction industry. As well as selling goods and supplies, IBB’s blog focuses on tips and trends within the construction industry. 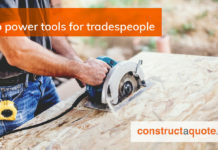 It is especially useful for builders looking for other people’s opinions on certain materials for jobs and for those looking for tips and advice. Professional builder is a magazine based company which specialises in serving the needs of home builders – including builders, designers and trade specialists. Although the company focuses around home-building its tips, guidance and relevant news can be applied to almost anyone working in the construction industry. Featuring a range of updated, news and personal stories from customers and trade workers, Homebuilding.co.uk is another great construction magazine to read. Homebuilders, both novice and professionals, in particular, are likely to appreciate the content here, offering a personalised account of the construction industry. Builders’ Merchant news is a subsidiary of Hemming information Services who produce valuable magazines, directories and websites. This particular publication has blog pieces written by leading business owners within the construction industry, who provide their expert opinions and advice on various issues such as health, money and technology. This is the go-to blog if you are looking for leading industry advice. 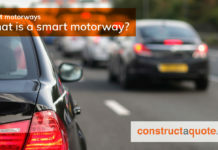 Why not take a look at our own construction and trade blogs. 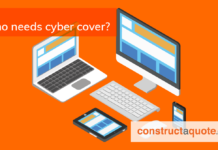 We have a range of blog posts on relevant construction news and tips. Take a look at our blog here.